Our team at Bob Oates Plumbing, Sewer & Rooter understands that our customers in the Kirkland, Washington area do not have time to deal with troublesome sewer problems. In a bustling community like Kirkland where many tourists come to visit everything from specialty restaurants to art galleries, sewer problems can have large ramifications that inconvenience the whole community. 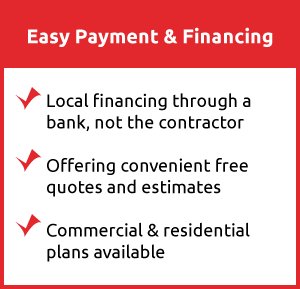 In order to avoid these problems, our team aims to service the Kirkland, WA area with solutions that keep things running smoothly and leave customers pleased with their results. At Bob Oates Plumbing, Sewer & Rooter, we know how tempting it can be to use DIY methods of drain and sewer cleaning, but how can you fix your sewer problems without understanding where the source of the problem is? DIY methods of drain cleaning do not solve sewer issues, they merely act as a bandaid and enable them to become larger issues leaving you with heavy costs down the line. Our team at Bob Oates provides customers with affordable, eco-friendly, and efficient ways to evaluate your sewer line and diminish future issues. The drain cleaning services we offer are highly effective and reliable due to our sewer camera inspections that precede any drain or sewer service. Sewer camera inspections must be done to determine the nature of the problem your home or business is having and what is causing it. A full-service company like Bob Oates Plumbing, Sewer & Rooter specializes in drain and sewer camera inspections that take place at every property we service. Sewer camera inspections are a vital part of the plumbing industry, and our team prides itself on providing customers with the most efficient drain and sewer solutions in Washington. Sewer camera inspections make it possible to perform state-of-the-art service to our Kirkland customers. The inspection process begins with digging a strategically placed hole to access your pipes. After the access point is created, our team inserts a high definition camera into your pipes. The camera is attached to a flexible rod that can move through the most difficult pipes. As the camera moves through your pipes, it provides our technician with real-time footage of your pipe’s interior. Many things can be identified through the sewer camera inspection process such as leaks, cracks, blockages, or collapses pipes. No matter what the sewer camera inspection shows, as soon as we assess the problem, we can inform you on the most effective solution to your sewer problems. Our team could recommend anything from a simple cleaning service like hydro jetting to a drain repair like pipe bursting. At Bob Oates Plumbing, Sewer & Rooter, we always recommend regular maintenance and cleaning of sewer pipes throughout the year. 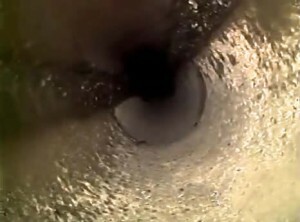 Sewer camera inspections allow our team to identify current and potential problems long before extreme damage occurs. The sewer camera inspection process allows you to receive a walk-through of your pipes that you would not be able to get without professional assistance. The best part of utilizing sewer camera inspections is that the camera is equipped with a special transmitter that will show our team exactly where the problem point is. Our team at Bob Oates is standing by ready to assist you in being proactive about your home or business’s sewer system health. Our technicians are industry experts who are eager to work with you and solve your sewer problems. 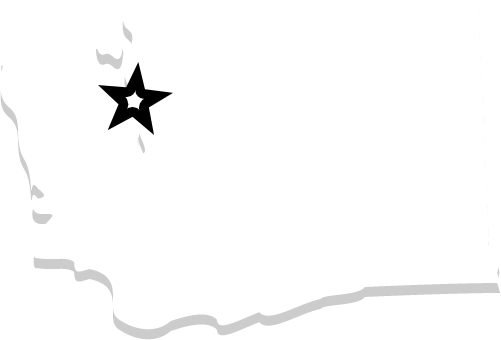 If you live in the Kirkland, WA area and are experiencing sewer issues, don’t hesitate to call us today!